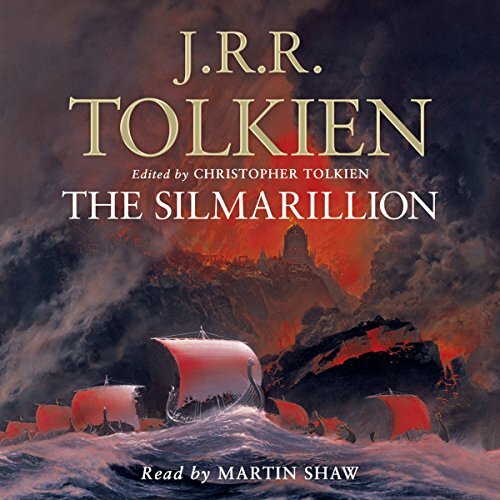 The complete unabridged audiobook of J.R.R Tolkien's The Silmarillion. The Silmarillion is an account of the Elder Days, of the First Age of Tolkien’s world. It is the ancient drama to which the characters in The Lord of the Rings look back, and in whose events some of them such as Elrond and Galadriel took part. The tales of The Silmarillion are set in an age when Morgoth, the first Dark Lord, dwelt in Middle-Earth, and the High Elves made war upon him for the recovery of the Silmarils, the jewels containing the pure light of Valinor. Included in the book are several shorter works. 'The Ainulindale' is a myth of the Creation and in the Valaquenta the nature and powers of each of the gods is described. 'The Akallabeth' recounts the downfall of the great island kingdom of Númenor at the end of the Second Age and 'Of the Rings of Power' tells of the great events at the end of the Third Age, as narrated in The Lord of the Rings. 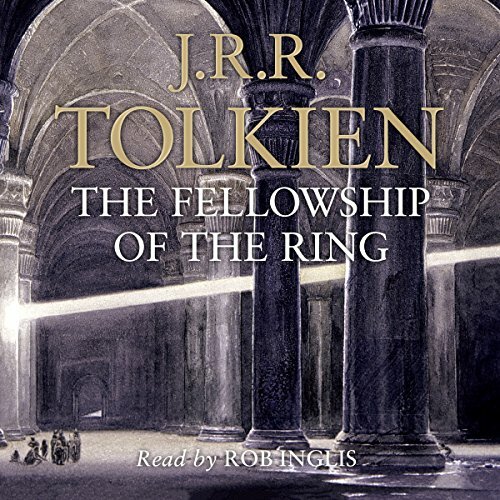 The complete unabridged audiobook of J.R.R Tolkien's The Silmarillion. The Silmarillion is an account of the Elder Days, of the First Age of Tolkien’s world. It is the ancient drama to which the characters in The Lord of the Rings look back, and in whose events some of them such as Elrond and Galadriel took part. Spieldauer: 11 Std. und 2 Min. Bilbo Baggins is a hobbit who enjoys a comfortable, unambitious life, rarely travelling further than the pantry of his hobbit-hole in Bag End. But his contentment is disturbed when the wizard, Gandalf, and a company of 13 dwarves arrive on his doorstep one day to whisk him away on an unexpected journey ‘there and back again’. They have a plot to raid the treasure hoard of Smaug the Magnificent, a large and very dangerous dragon. 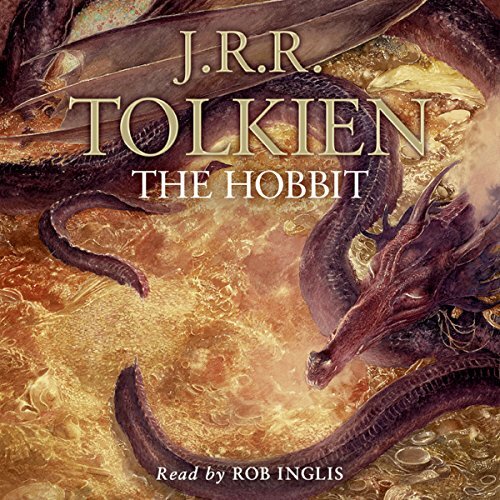 Continuing the story begun in The Hobbit, this is the first part of Tolkien’s epic masterpiece, The Lord of the Rings, available as a complete and unabridged audiobook. Sauron, the Dark Lord, has gathered to him all the Rings of Power - the means by which he intends to rule Middle-earth. All he lacks in his plans for dominion is the One Ring - the ring that rules them all - which has fallen into the hands of the hobbit, Bilbo Baggins. 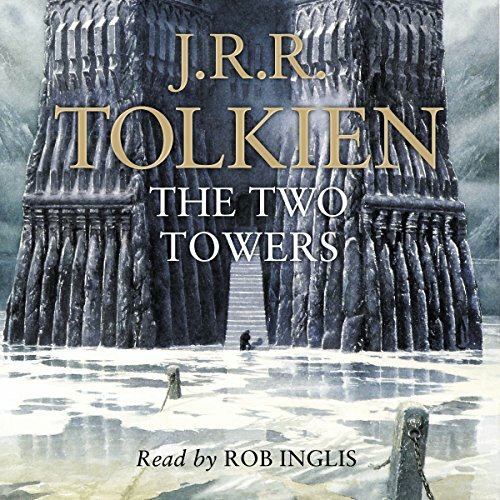 Building on the story begun in The Hobbit and The Fellowship of the Ring, this is the second part of Tolkien’s epic masterpiece, The Lord of the Rings, available as a complete and unabridged audiobook. Frodo and the Companions of the Ring have been beset by danger during their quest to prevent the Ruling Ring from falling into the hands of the Dark Lord by destroying it in the Cracks of Doom. 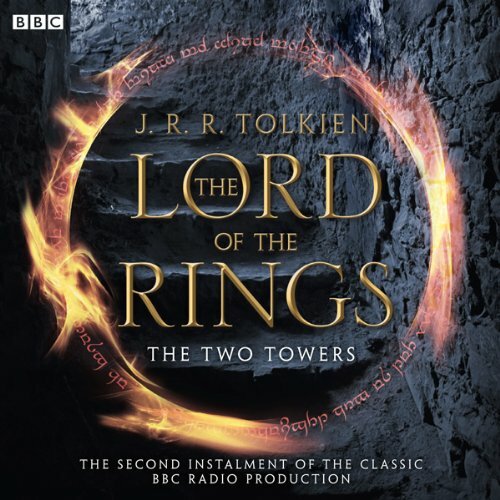 A BBC radio full-cast dramatisation of the second book in JRR Tolkien's Lord of the Rings trilogy. Brian Sibley's famous 1981 adaptation, starring Ian Holm and Michael Hordern, has been divided into three corresponding parts, with newly recorded beginning and end narration by Ian Holm. Spieldauer: 14 Std. und 23 Min. 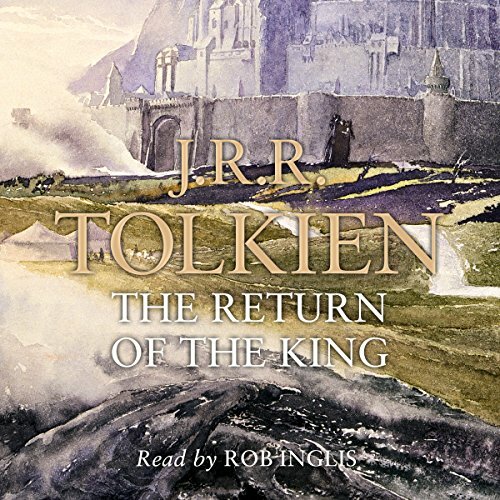 Concluding the story begun in The Hobbit, this is the final part of Tolkien’s epic masterpiece, The Lord of the Rings, available as a complete and unabridged audiobook. The armies of the Dark Lord Sauron are massing as his evil shadow spreads ever wider. Men, Dwarves, Elves and Ents unite forces to do battle agains the Dark. Meanwhile, Frodo and Sam struggle further into Mordor in their heroic quest to destroy the One Ring.